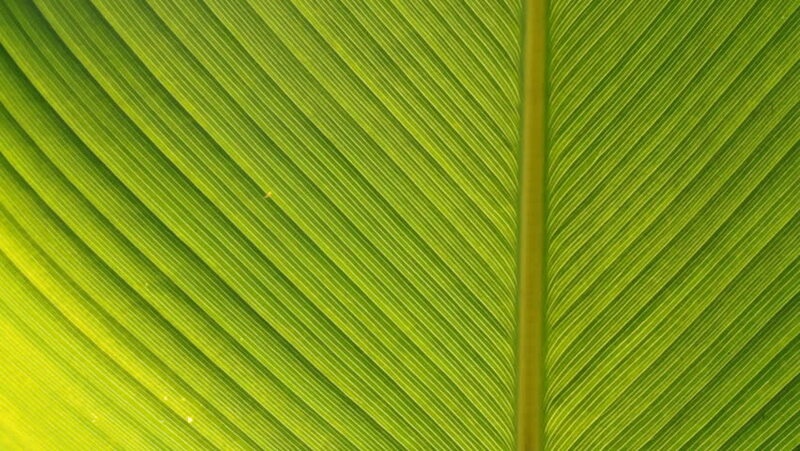 Beautiful banana leaves in a beautiful nature. 4k00:29Abstract green background strings glow 4K animation. High quality clip rendered on high end computer and graphics card. 4k00:30An arty 3d rendering of thin sun rays shining in a dark green atmosphere in a soft focus version. The sun beams change their positions and have a playful character.